Not all thermal transfer ribbons are created equal. Thermal transfer barcode printing is an important tool for industrial manufacturers. Label and tagging solutions are the foundation of inventory control, just-in-time shipments, chain of custody strategies, and error-proof operations. A mistake in barcode printing can lead to misidentification, lost time and increased costs. Choosing the right ribbon is critical to ensuring the best image results and preventing mistakes and errors. There are numerous brands and styles of ribbons. All make similar promises, making it difficult to see past the marketing to select the right ribbon for your production needs. Your first step should be identifying those needs. Not to worry, here are three simple questions from the thermal printing experts at GO2 Partners you can ask yourself or your team to eliminate the confusion and make your choice easy. What are you printing on? Are you printing on a coated or uncoated label or tag, or a high-end synthetic? How long will the image need to last? What conditions will the image need to endure? Take time to review the expected life cycle of your label or tag. Get the facts and understand the real-world conditions the tag will face before answering the questions. It’s time to select the right ribbon for your needs. The answers above should help guide you as you select a ribbon. There are 3 types of ribbons to choose from. Wax: Wax is the cheapest ribbon, and was not designed to withstand harsh environments, chemicals or extreme abrasion. Wax works well with paper labels or tags and can be used for shipping labels, retail pricing labels or warehouse WIP labels. Wax-Resin: This mid-range ribbon is designed for tougher applications. It is stronger than wax and is more versatile. It can be combined with numerous label and tag substrates, including uncoated paper, coated paper and matte coated synthetic. The image from wax-resin ribbon will withstand chemicals and abrasion much better than an image from wax ribbon. Resin: Resin ribbons are the most durable and also the most expensive. You could compare a wax ribbon to a crayon, while resin is a permanent marker. An image printed with resin will withstand chemicals, oils, extreme temperature changes and abrasion better than any other ribbon. Resin is used on synthetic labels such as polypropylene, vinyl and gloss polyester and also for automotive and aircraft parts, drum labeling, electronics and more. Most mission critical applications, especially for Material ID and industrial manufacturing, require a barcode to be in picture-perfect condition for a long period of time under the harshest and most unforgiving conditions. This requires a top-of-the-line, expensive material and a high-end resin ribbon. A wax ribbon won’t work. Trying to use thermal printing and a wax ribbon for some applications will put critical information and chain of custody data at risk because the barcode can’t be scanned. Your team is back to guesswork and pencil-whipped, manual data collection. That is not a pretty picture in any business. Especially when it’s your customer that needs the information. If you still have questions, or want to talk to an expert in printing or Material ID applications, then contact GO2 Partners. 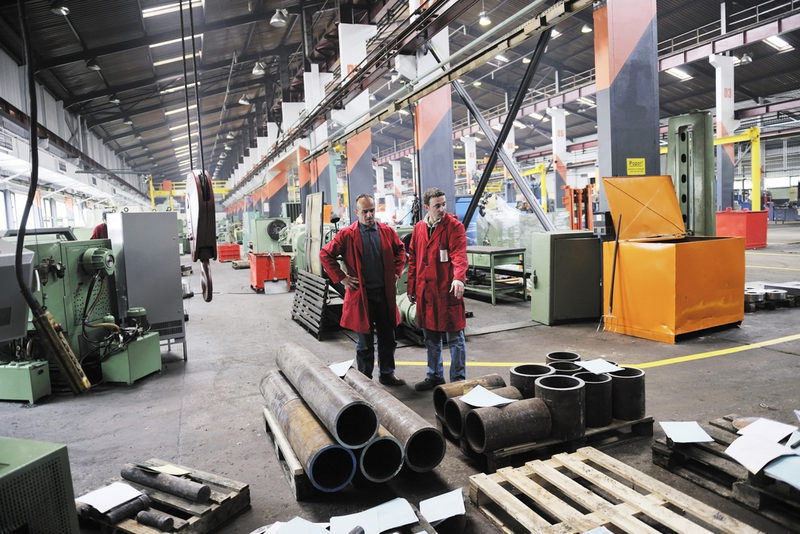 We’ve provided solutions for many of the largest industrial manufacturers in the world.